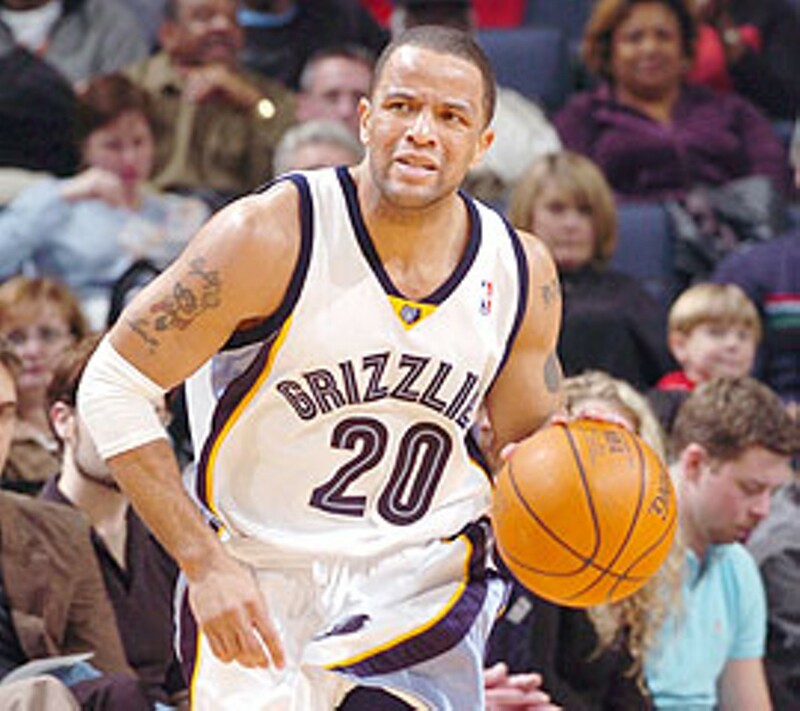 "I was very interested to see how things would play out in this, the first Grizzlies game since all the media controversy about Mike Fratello's job security erupted. And you could definitely see a difference. The team spread the floor, increased the pace, and went away from the halfcourt, post-up-oriented offense that had previously been the norm. The result was an energetic, up-and-down, and, crucially, competitive game. This was the most enjoyable Grizzlies game of the year so far." Read more of Chris Herrington's take on last night's Griz-Kings game at "Beyond the Arc."